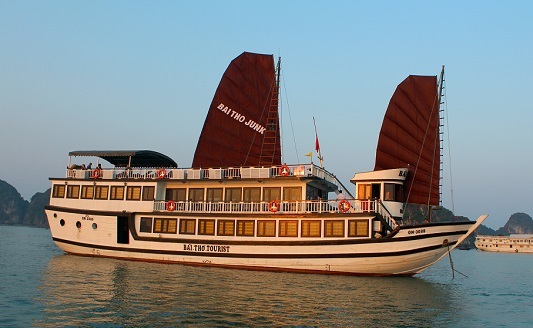 Being the first and leading boat operator in Halong Bay, Bai Tho Junk is proud of being a deluxe and convenient boat for days and nights in Halong Bay. It is one of the first boat operators equipping modern services and safety facilities especially deluxe cabins and splendid furniture. Bai Tho Junk is designed with traditional style and mainly made from wood, it has not only small enough for secret and private space but also large enough for comfortable and convenient space. 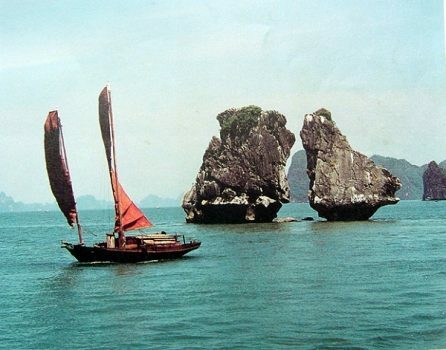 Bai Tho is the best choice for visitors to discover Halong Bay in yacht. Bai Tho Group have 5 cruises – 7 cabins, 10 cabins, 13 cabins, 15 cabins, 18 cabins, all of them have different beauties for each experience of travellers. Bai Tho Junk is proud of its most deluxe cabins. The design of luxury facilities and the natural valuable wood make Bai Tho’s cabins be very opulent and warm. 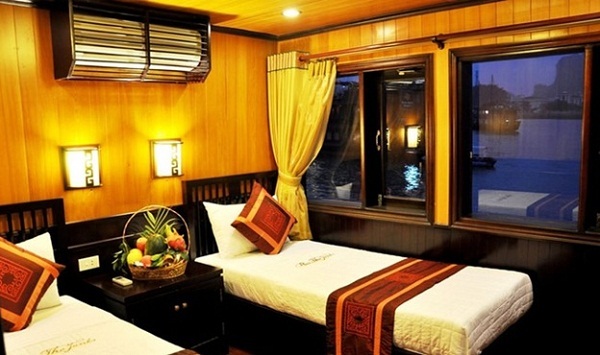 The decoration of each cabin is very simple but scrupulous. 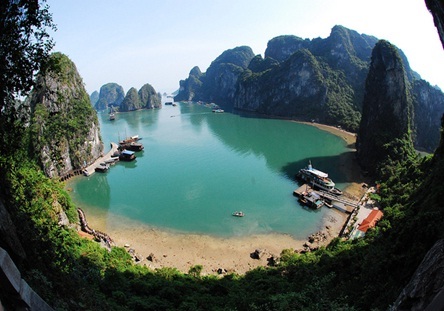 Visitors can view the masterpiece of Halong Bay with their lovers or family through a large window. 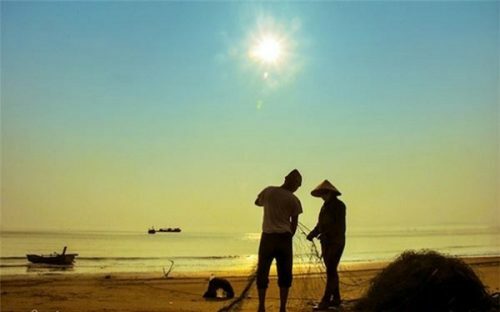 In addition, modern facilities in bathroom, deluxe bedding and amenities will make tourists feel as sweet as at home with romantic nights in Halong. Furthermore, visitors have chances to attend in great activities and meet many people. 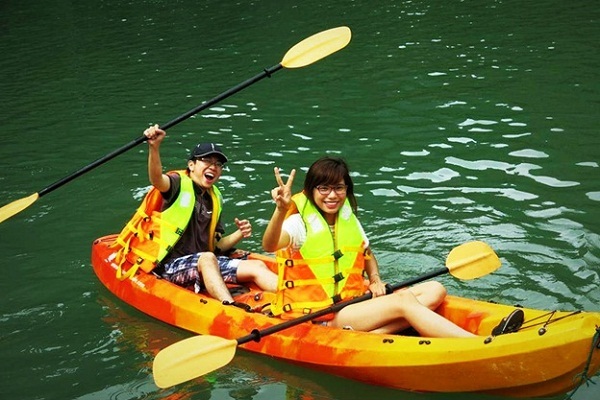 At first, do you want to try to swim in the nature bay regarded as Natural Heritage Site and one of the most beautiful bays in the world or discover Halong Bay by your styles by taking kayaking trip around karts islands rising from the Gulf of Tonkin? You will surprise at these unique activities of Bai Tho Group. 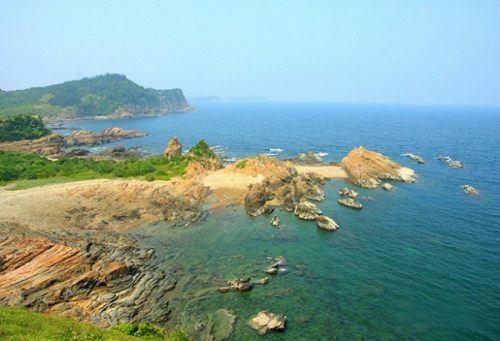 Moreover, other romantic experience, only for tourists in Bai Tho, is enjoying the truly relaxing on world heritage site’s trip on its sundeck. The sundeck with modern composition is the most memorable thing to travellers. 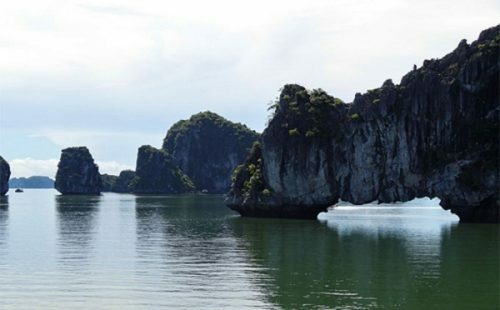 Bai Tho cruise will be an ideal recommendation for you to make a plan of Halong Bay tours.